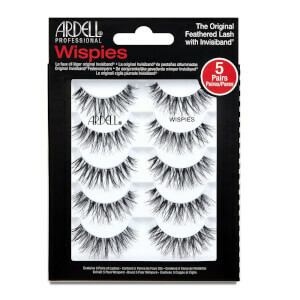 ARDELL lashes has earned its title as one of the most widely recognized names in false lashes worldwide. 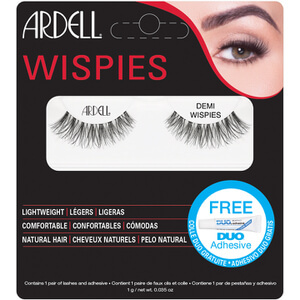 Today, ARDELL offers an extensive lash collection with more than 125 different styles – including the famous Wispies! Ardell Beauty will take your look from day to night, giving you insta-glam vibes! From smoky eyes, naturally beautiful brows to fluttering lashes, our range of textures and shades will instantly make you look and feel fabulous. 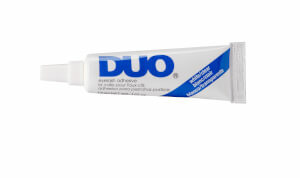 DUO® Striplash Adhesive has been a favourite of professional makeup artists for decades. This latex-based formula was created for all-day wear with strip lashes and can also be used to apply individual lashes, lasting several hours.